Less Than Jake is a band based in Gainsville, Florida, and has been a unique force in the American mainstream punk music scene. The band's style draws upon ska and reggae to create a unique sonic aesthetic that's founded on contrast. 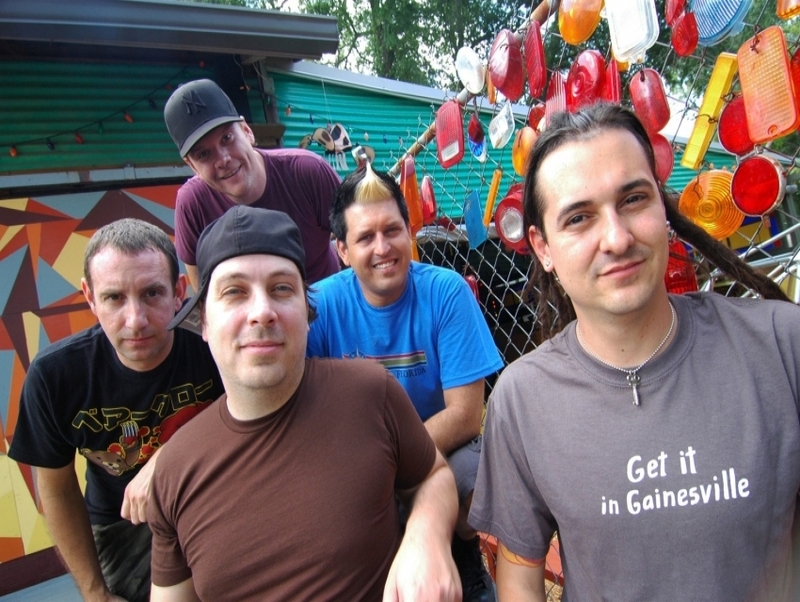 Since 1995, Less Than Jake has been a dominate presence in the pop commercial realm, appealing to listeners who enjoy tight pop hooks and catchy ska horns. The band has gone on to define a generation of successful punk music and inspired an era of pop punk that has dominated rock radio waves ever since.